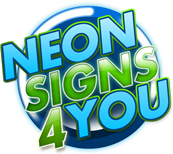 NeonSigns4You.com offers a variety of affordable, real, neon signs to help get your small business noticed. We're not some fly-by-night internet seller either. We run a real sign shop and warehouse, right here in Richland Hills, TX. Real sign professionals answer the phone, and we're here to help you get more sales. Why should you buy a neon sign? Neon gets noticed...period. Neon, with it's nostalgic slow, will get attention with your customers, resulting in more revenue. It's been proven for over 50 years. 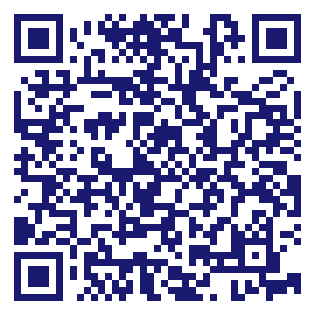 It's a great way to push for sales of your higher margin merchandise. For example, a "Cappucino" Neon Sign will remind customers that it's available and influence them to buy it instead of a regular coffee. Custom Made Signs - When nothing else will do, we can custom make a sign in your size, with your colors and fonts. We can do logos too.